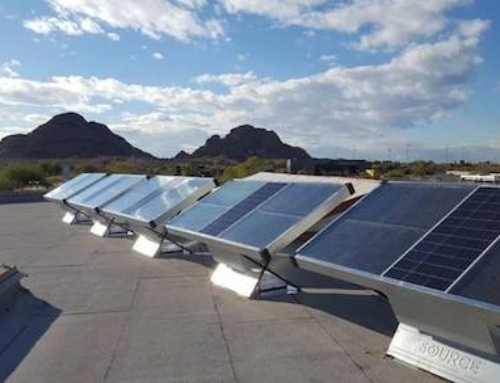 I’ve been watching plug-and-play solar systems like the one offered by SpinRay Energy to see how viable and affordable these can get. It turns out GoGreenSolar.com just unveiled a similar system called the SunPlug Plug n’ Play Solar Kit. 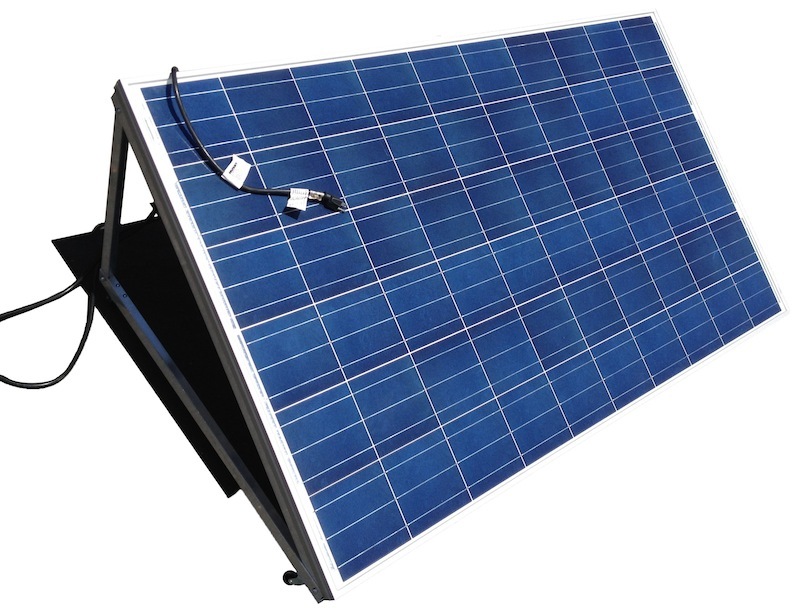 The kit includes one 235-watt polycrystalline panel, a 120 VAC/60 Hz grid-tie inverter, racking mount, WiFi module for monitoring, and a connector to plug directly into an AC outlet. Although the output from one panel isn’t much — about 1 kWh of electricity per day in average conditions, according to Go Green Solar — the kit is scalable up to eight solar panels per branch circuit. There’s a 25-year warranty on the solar panel, a 10-year warranty on the inverter, and the entire kit currently costs $1,199.95, excluding potentially available tax credits and other incentives. [+] More about the SunPlug Plug n’ Play Solar Kit by Go Green Solar.